Happy Bank Holiday Monday guys I hope your morning is going well. I absolutely love a Bank Holiday especially when I’ve been working hard and just need an extra day off to relax. 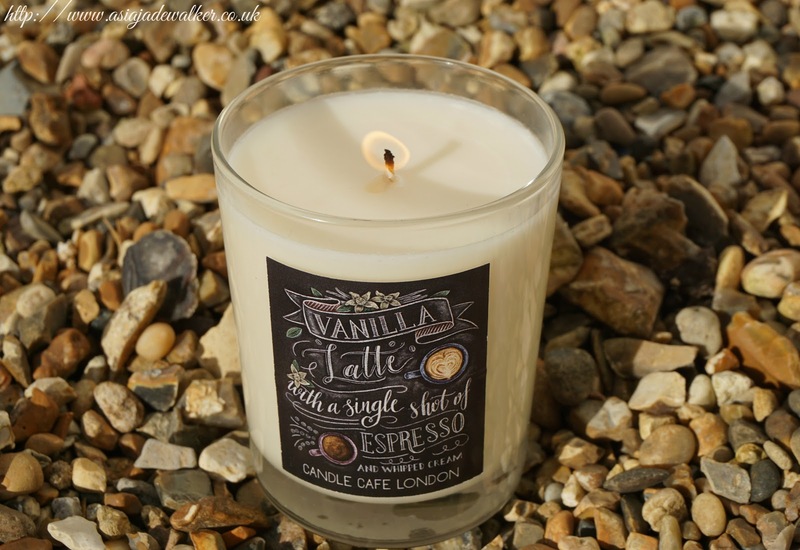 Today I am going to be sharing with you Candle Cafe London who are a brand new candle company in London. If you know me then you know that I love having candles on especially when I’m getting some work done or I’m in the bath. 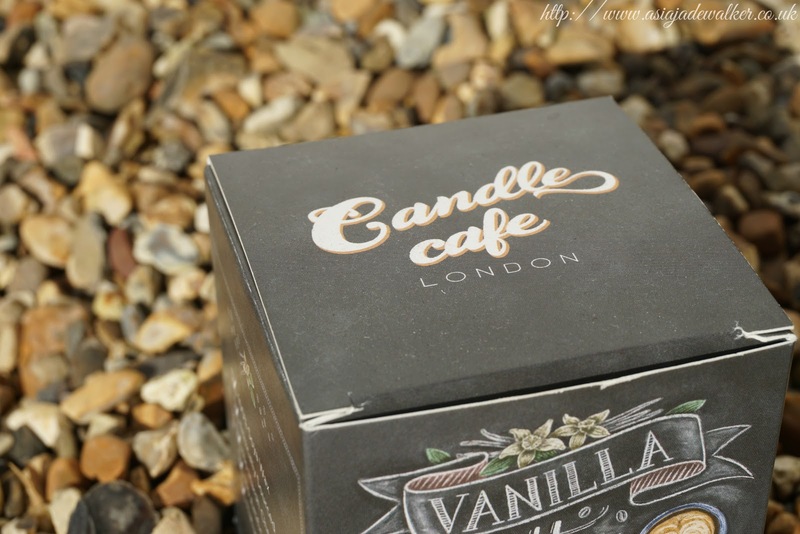 I was very excited when my friend who works for Candle Cafe London gave me one of their candles to review. If you love coffee then you will love these candles as they are specifically coffee related. Now I’m not a coffee person I don’t drink it at all but I really love the smell of it. I think the concept is amazing as I haven’t really seen coffee candles before. I’m sure that there are plenty out there but I’ve never seen ones similar to these before. 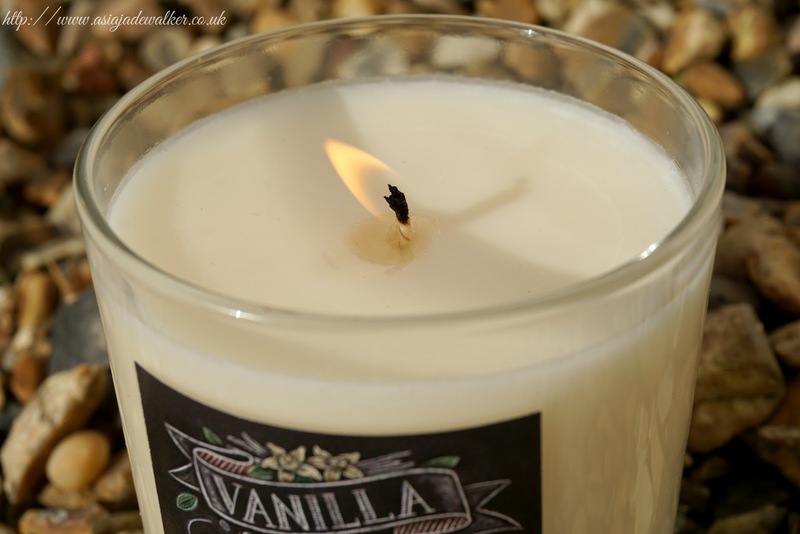 As they are a start-up they haven’t got a lot of different candles at the moment however, they have three different scents that you can choose from. The one I have is the Vanilla Latte but there is also Caramel Latte & Hazelnut Latte. They usually retail for £30 but they are on offer for £20 at the time that this post goes live. You can pick one up from their website here or on Amazon. The packaging has been designed by a chalk artist who hand drew all of their package designs. I love how aesthetically pleasing they look and it slightly reminds me of education as that’s where you tend to use chalk boards. The candles would fit into any sort of interior design as they are quite subtle but unique. Now you are probably wondering what makes these candles different to any other candle. Apart from the fact that they smell of coffee and that their designs are chalk drawn, they are also made from soy wax. 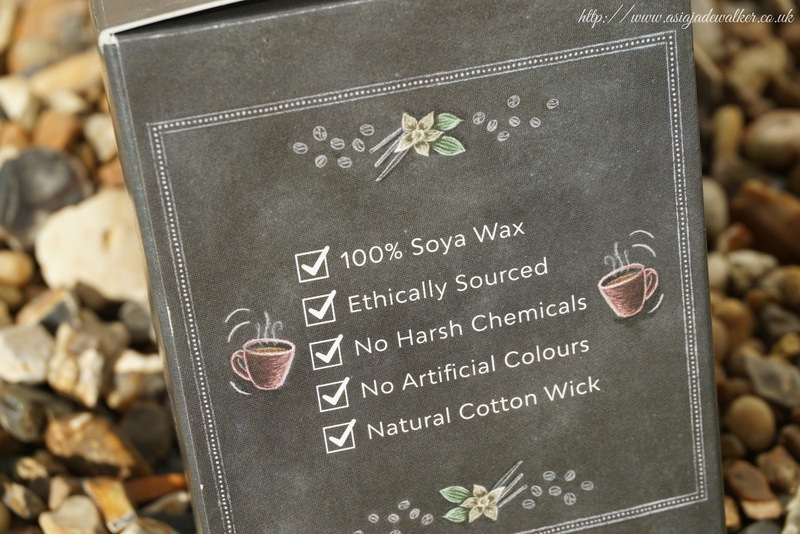 The soy wax that they use is 100% GM free and has no pesticides or herbicides. As soy beans are renewable this means that the candle is bio-degradable. Which means that all of the candles are eco-friendly products. I love the candle that I got and my friend definitely knows me well as I would have chosen this one out of the three. Overall I love the simplicity of the candle but how the design of the box and the label on the candle sticks out. I am really thankful to be given one as I don’t think I would have bought one myself as I’m not really a coffee lover as I mentioned before. I can see this candle brand going really far as lots of people love candles and lots of people love coffee so the combination of the two is really clever. What I love the most is that the candle doesn’t have an overpowering scent it’s just the right amount. 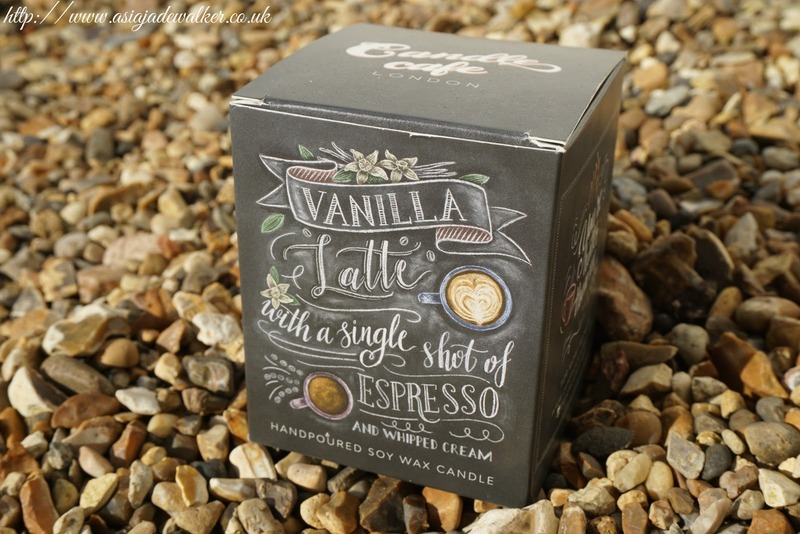 If you are a candle and a coffee lover then this is right up your street and I highly recommend you trying one. You can even put one on your Christmas wish list as we are only 4 months away from Christmas now ahhhh! "Wishlist | Hollister A/W 17"